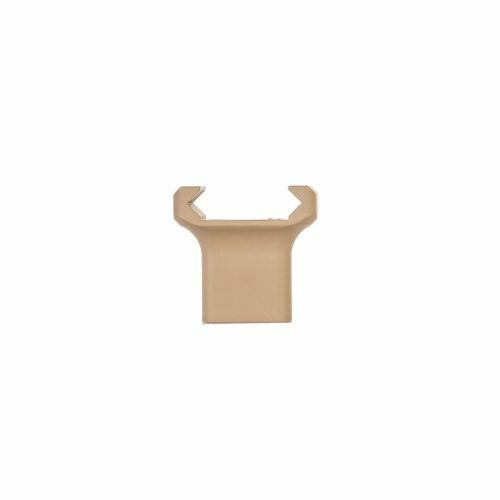 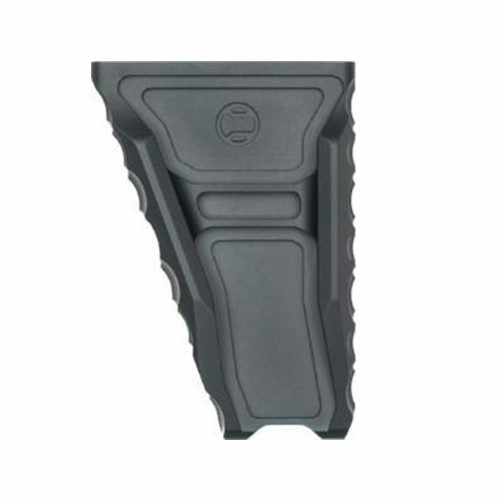 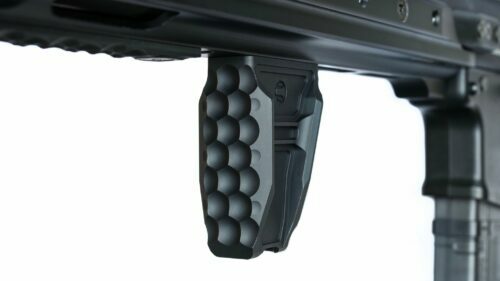 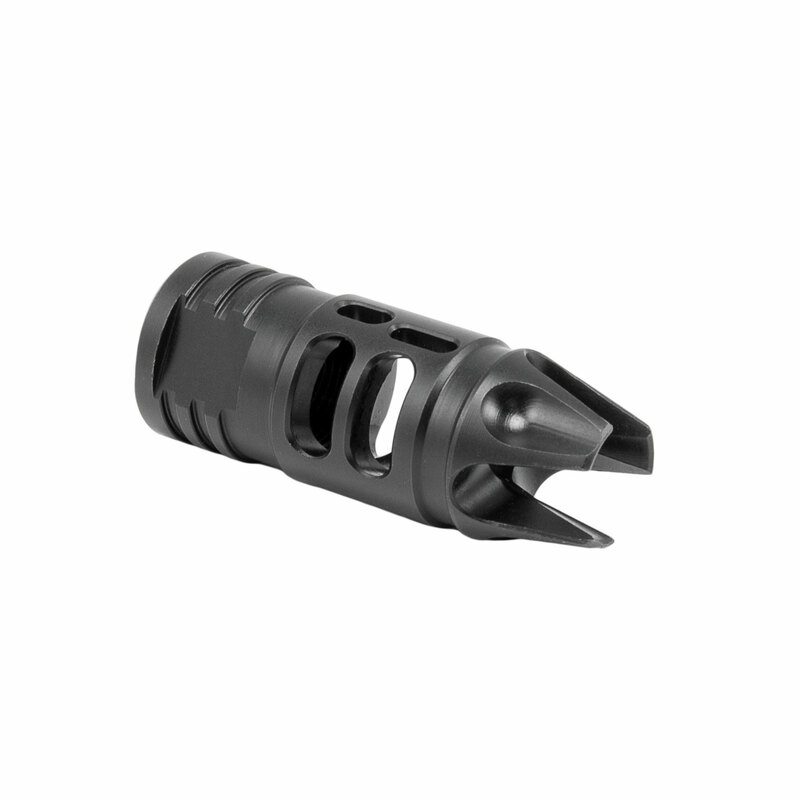 Reduces muzzle brake with the aid of 4 ports on top. 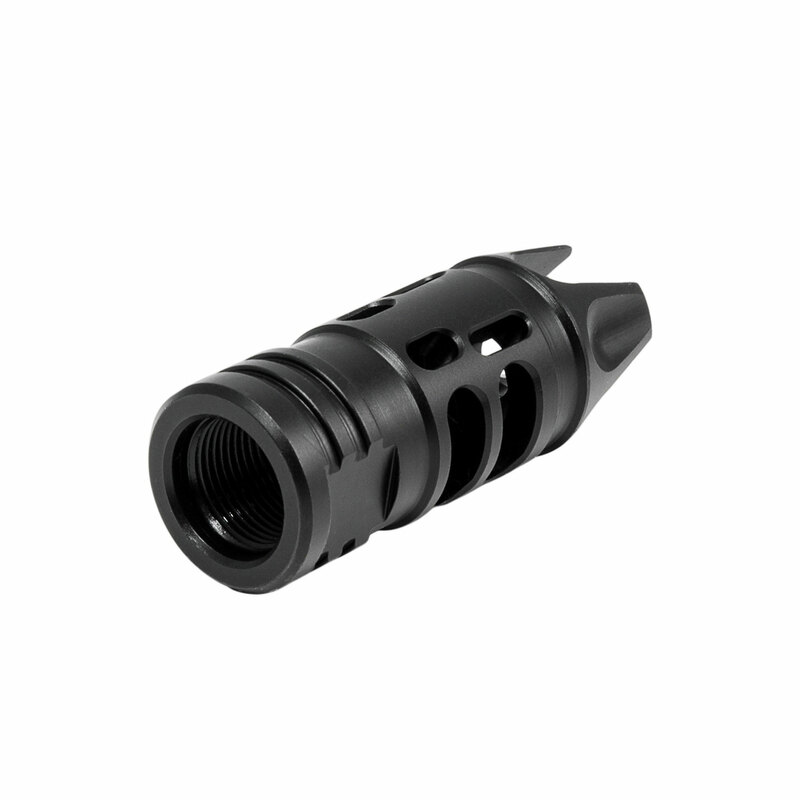 The 2 ports on either side direct gas horizontally keeping recoil to a minimum. 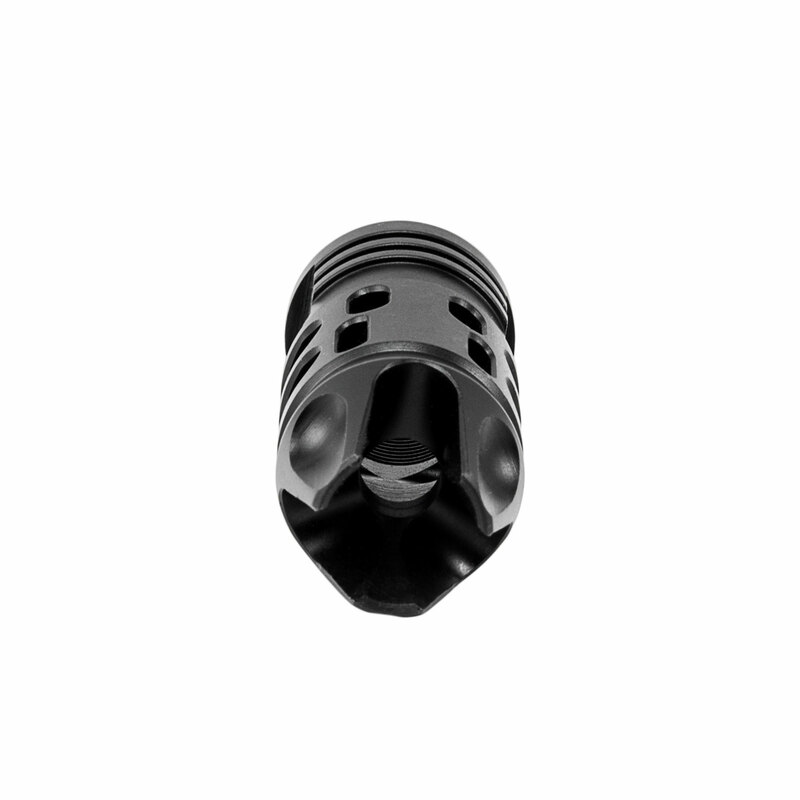 The front three prongs help direct the remaining gas and concussion forward from the shooter. 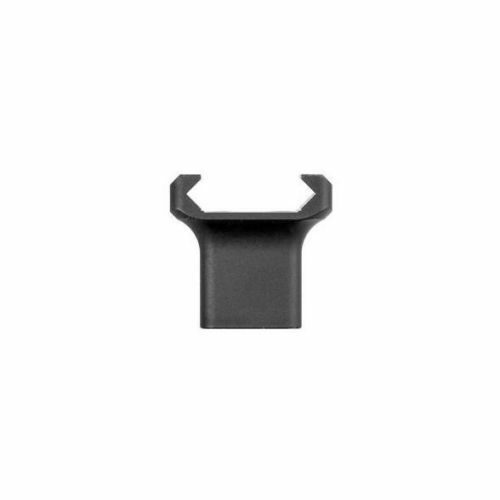 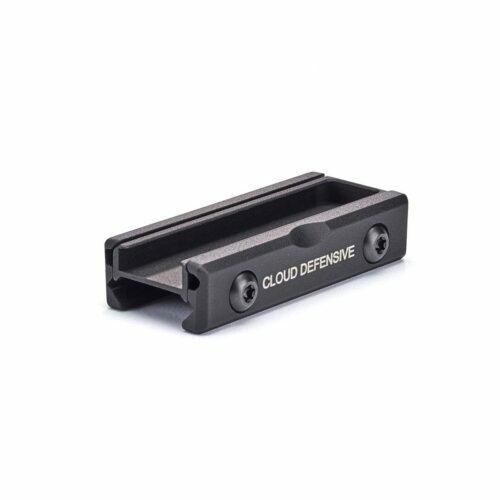 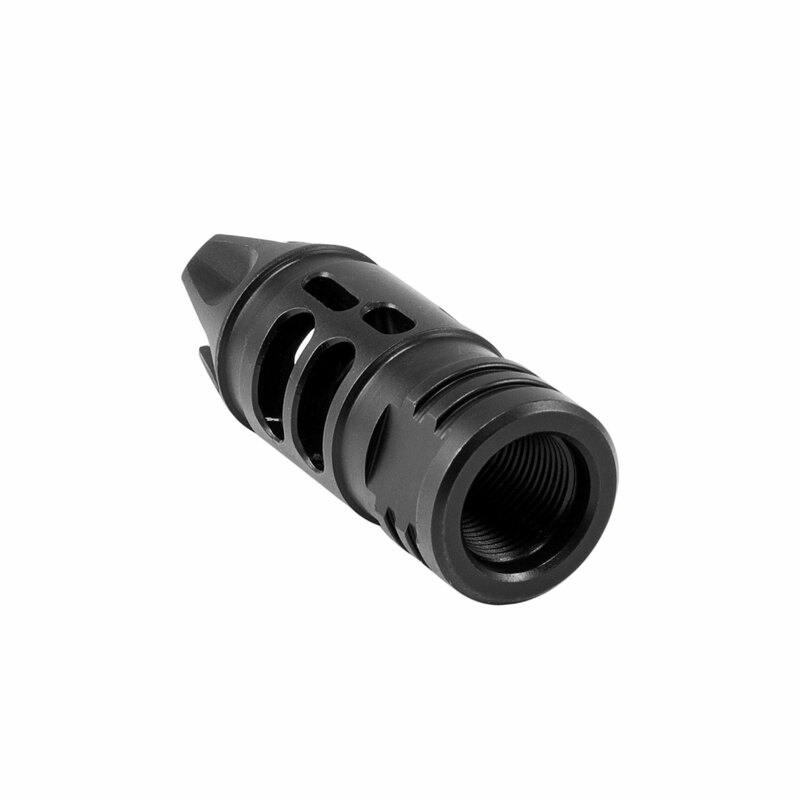 All these elements make up a very comfortable muzzle brake for indoor and outdoor shooters. 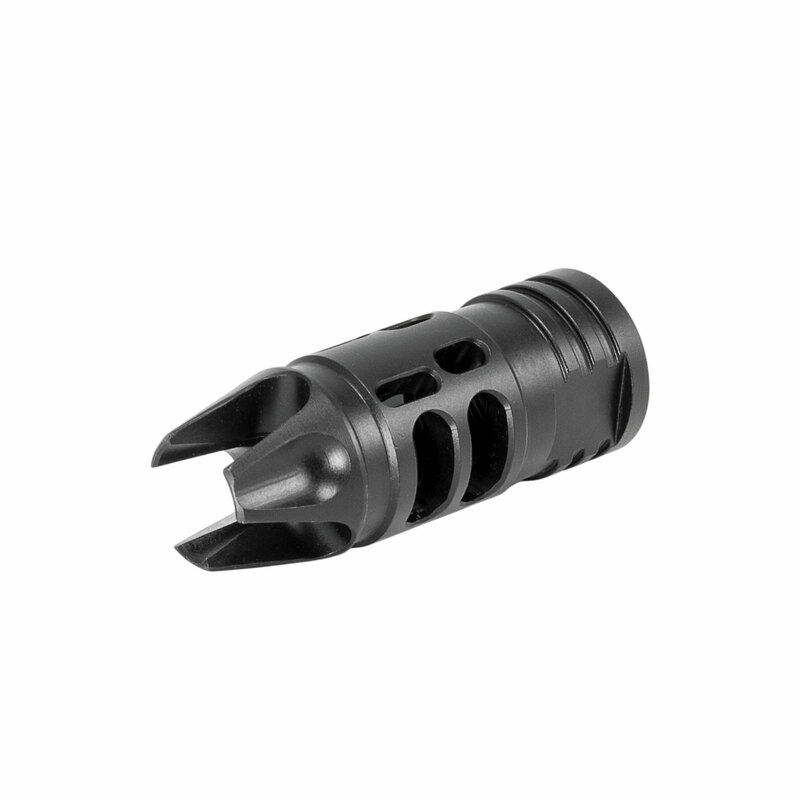 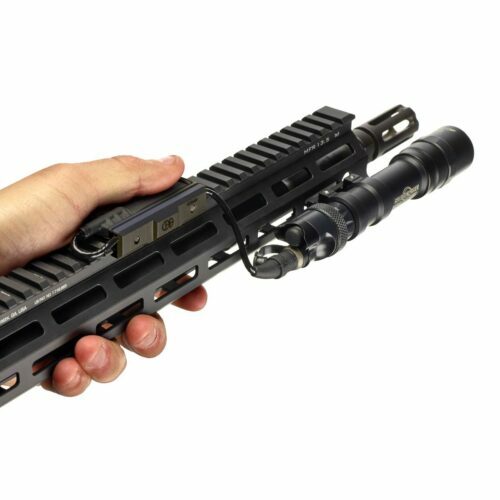 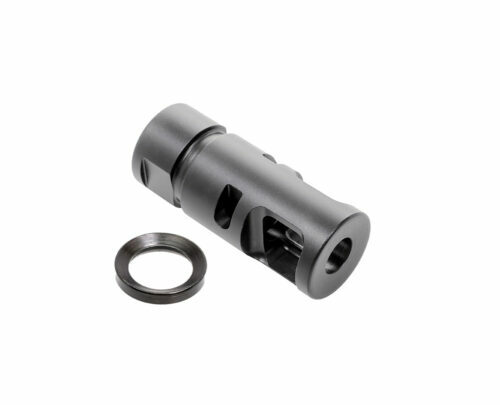 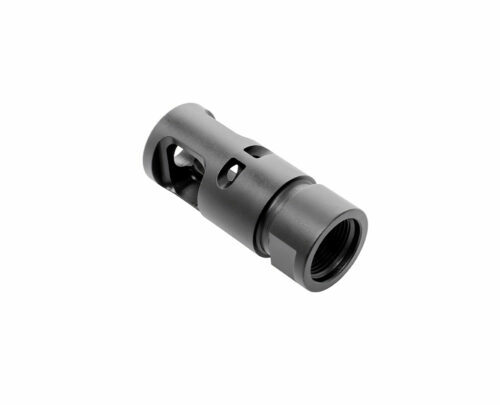 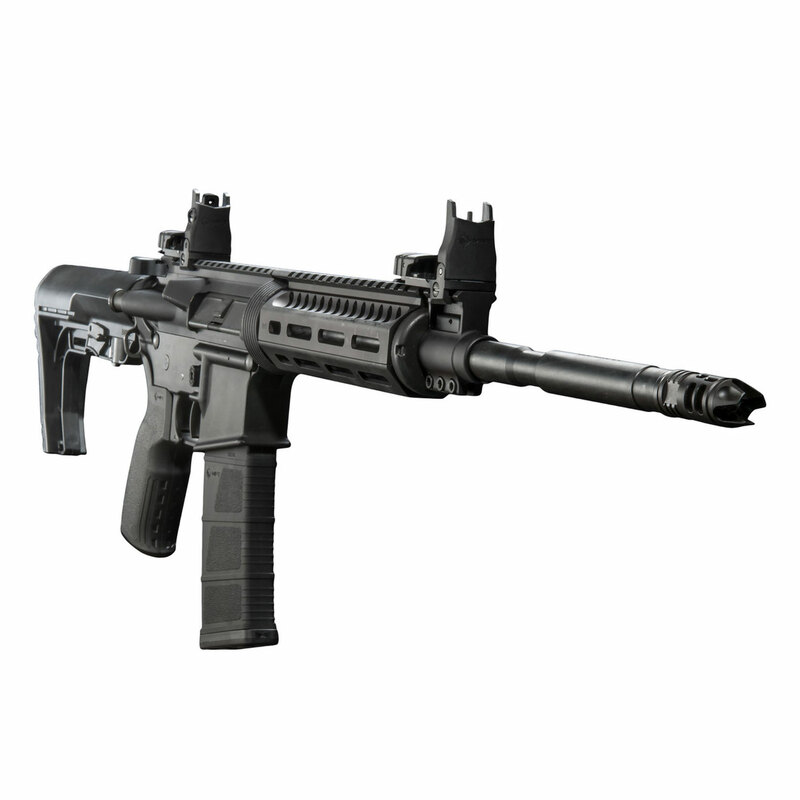 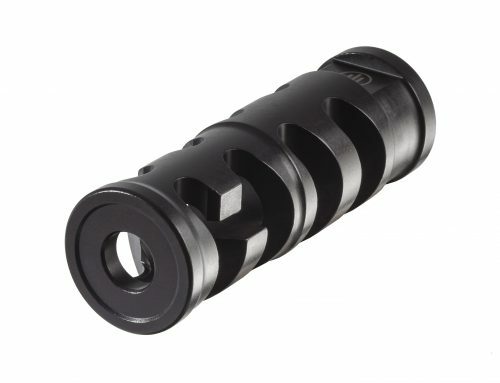 Where other muzzle brakes direct gas only horizontally MFT’s comp takes it a step further.